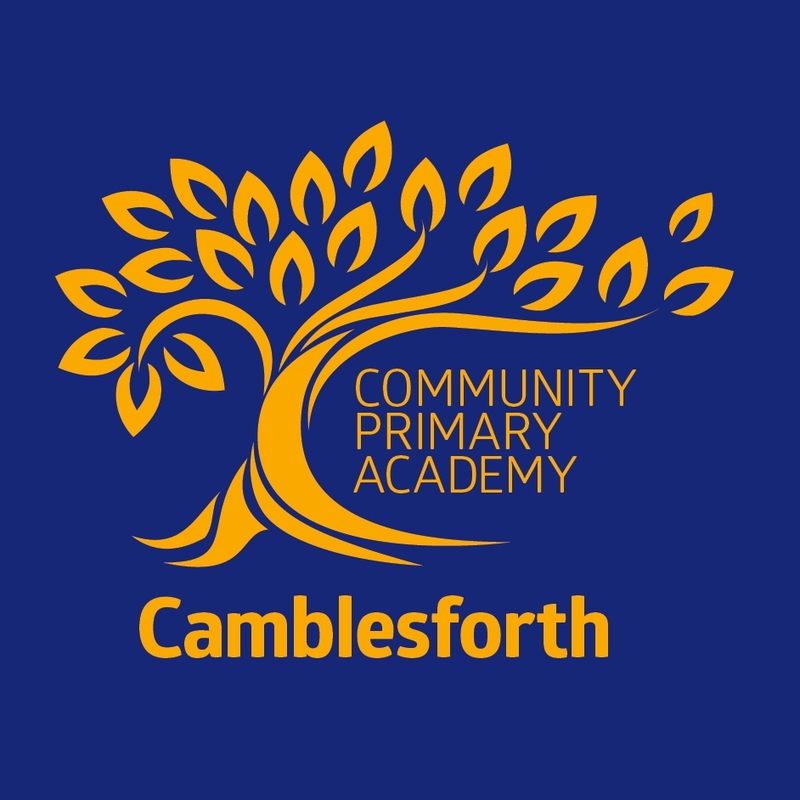 At Camblesforth we seek excellence in all that we do by providing every child a broad, balanced stimulating and challenging environment. We consider education to be a journey, which continues throughout our children’s lives. Through the provision of a rich and challenging curriculum, we aim to develop our pupils’ natural desire to learn. We want all our pupils to achieve their full potential and achieve success in all that they do.